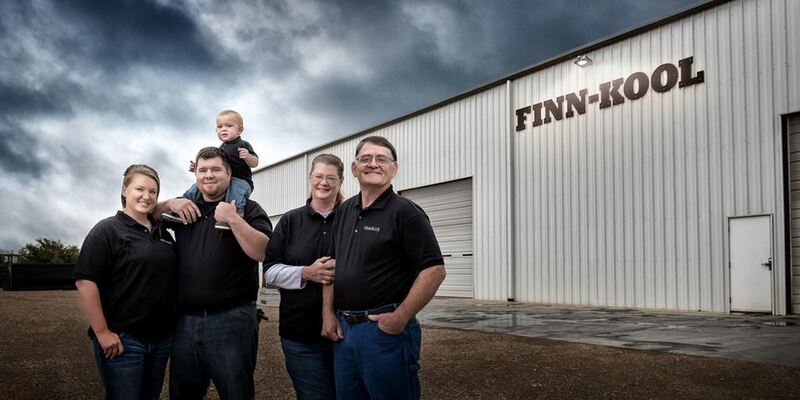 Finn-Kool Inc. is a family built and owned precision machine and fabrication company founded by Dwight Finney in 1993. Growing up on a small farm just outside of Beloit, Dwight learned to use ingenuity and resourcefulness to take very little and build that into greatness. Dwight’s father, John C. Finney, worked as a machinist for Boeing aircraft after coming home from overseas in WWII. John taught what he had learned of the trade to his two sons Dwight and Mike, who used this knowledge to build and repair their own farm equipment when economic hardship would not allow the financial freedom to purchase the needed equipment. The farm, as well as the newly budding machine shop, soon began to flourish! As word got out, the Finney brothers began doing machine work and repair not only for themselves, but also for hire . Before long, they were running the farm, plus a good-sized machine shop and radiator repair business. The two brothers and their families endured several hardships along the way including a very destructive shop fire and a damaging tornado, but were always able to preserver and continue to move forward. Eventually their ways parted as Dwight went on to pursue his dream of creating a machine shop that would facilitate his zeal for building the unimaginable, and doing the impossible! 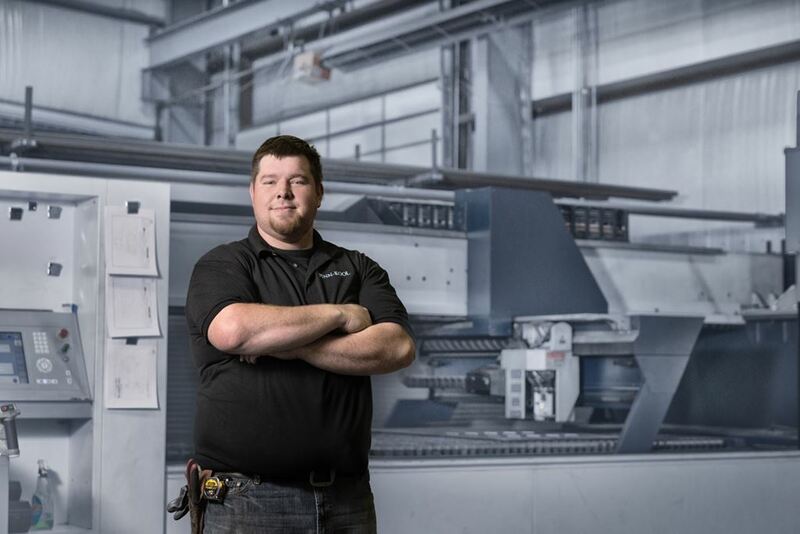 In 1993, Dwight moved his family and his share of the machine shop to its first location in Beloit. Initially the business was introduced as a full service repair shop covering many areas such as radiator, A/C condenser/evaporator repair, large and small run machining and welding production and repair projects, on-site steel, and aluminum mig, stick and gas welding… and much more. 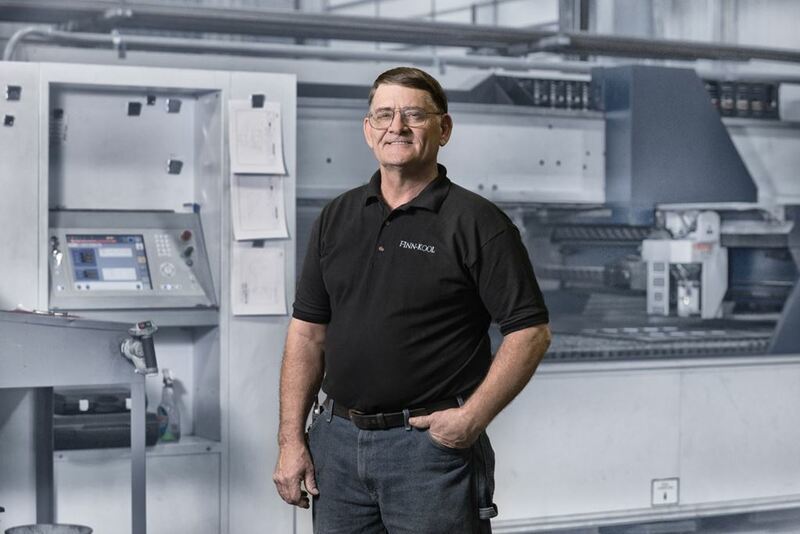 When the business out grew the original building and property in which it began, Dwight and his wife Chris made the decision to expand to a larger facility to allow for the additional growth. 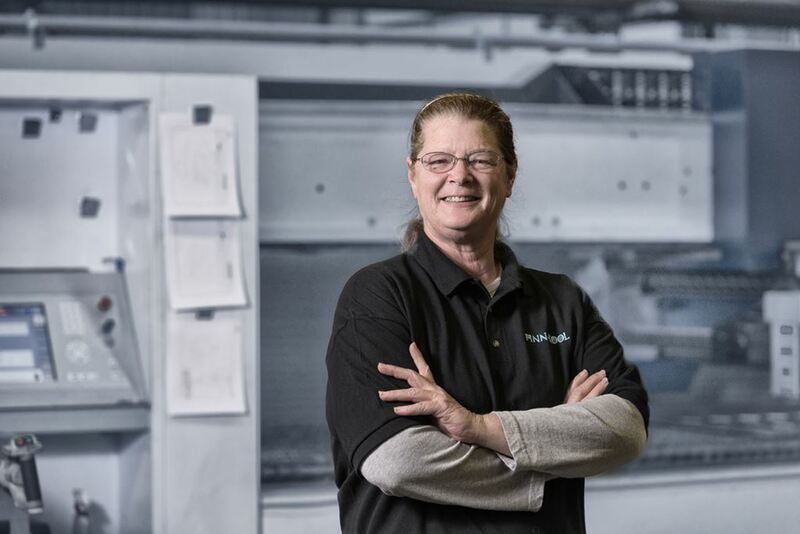 They, along with their eight children, explored a wide variety of business interests, and acquired a wealth of knowledge and experience that has made Finn-Kool the world class full service prefab machine and weld shop that it is today. Finn-Kool’s consistent growth year over year has afforded the flexibility to incorporate the latest technologies in steel processing, increase product quality and programs to insure quick turnaround.